Please find information from the SATs Parent Information Meeting below, if you have any further questions please do come and see Miss Ellison or Mrs Boothright. This week Year 6 visited the Apple store at The Oracle, we had a fantastic time coding and debugging using the app 'Swift Playground'. Year 6 were treated to an engaging production from the Cyber Crime Theatre group all about Online Safety. Please do talk with your child about the issues that were covered, it is vitally important that they are keeping themselves safe online. Thank you to Alfred Sutton for hosting the production. We have all had a wonderful, fun-filled day full of activities. Here are a few of our favourite photos from the day. Tomorrow is our disco and some lake activities, we are very excited. Thank you for our letters, we read them at lunchtime today. We are all having a wonderful time so far, the sun even came out in Wales for us! Here are a few pictures of some of the things that we have done today. Everyone is now settled down for our first night at Abernant; we will put some more pictures up tomorrow. Our theme is 'Into the Jungle'; use the 'Learning Grid' link above to see what we are learning across the curriculum. We are reading 'The Explorer'. We are looking at how character is developed by an author and how the characters in The Explorer change over time. In our writing we have researched Rudyard Kipling. We have read some of the Just So Stories and The Jungle Book. 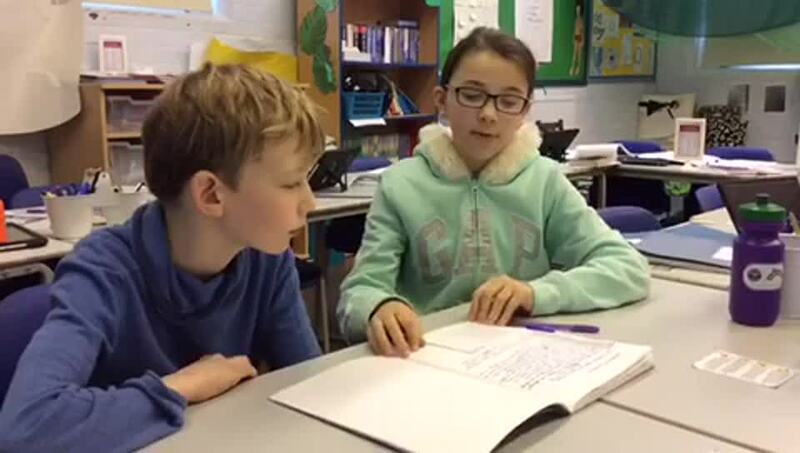 We have written a biography about Rudyard Kipling and are currently publishing them. Below are some examples. Lydford FE are beginning to create their own character (protagonist or antagonist) to write into their own version of The Jungle Book. This term we are continuing our place value work through using written methods for all four operations. This term, we are focussing on our inference, deduction and prediction skills; we will be looking specifically at answering longer questions and understanding that we have to select evidence from the text, use the quote and explain how this supports our viewpoints. It is essential that children are reading daily and discussing what they have read with an adult a minimum of three times a week. Their reading should now be across a wide variety of text types. Below are some suggested titles of age appropriate texts that would be beneficial for your children to read.